The hotel industry is back on track after the recession, expanding to give millennials and international travelers greater options. 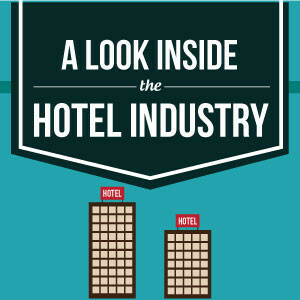 Let’s look at the booming hotel industry. Imagine every Houstonian living in a hotel room. And none of them are home. That’s how many vacant hotel rooms there were in America at any point in 2012. That’s only 39.6% of our total rooms. Those are a lot of rooms. 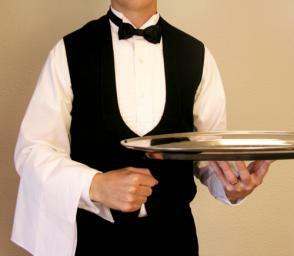 The average lodging customer has extra money to spend. With most of the money spent on lodging spent at suburban properties charging over $85.